Community Vacation Bible School is excited to invite the area communities to join together for an amazing week of adventure and mission. 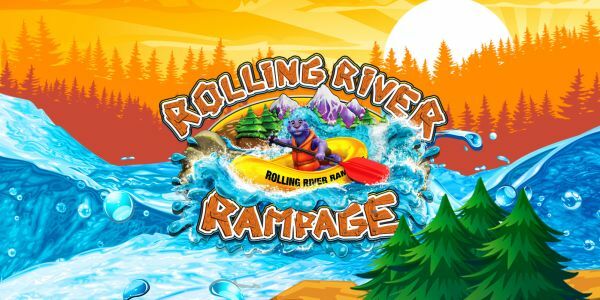 Join us at First Presbyterian Church this year for Rolling River Rampage VBS. For ages 4 (Pre-K) to 5th grade. Scheduled for July 15-19, 2018 from 5:30-8:30pm at First Presbyterian Church, 402 2nd Ave, Sterling. Community Church Service, July 22nd, 9am at Grandon Civic Center. NO CHURCH AT GRACE JULY 22nd.